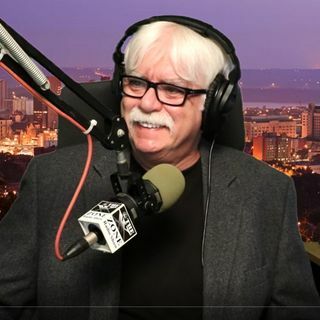 Rich Korb is an author and educator with 34 years of experience working with youth in traditional and alternative schools, residential facilities, and juvenile detention centers. Rich is known as the "Behavior Answer Man". He shares his strategies through his consulting agency - Pioneer Education Consulting. Rich operates by the motto "creativity is necessary for success". He says there is no youngster he can't reach and no situation he won't take on. This belief ... Maggiori informazioni system has led to his success with youth and is the foundation for his six step approach to youth engagement outlined in his book - Motivating Defiant and Disruptive Students to Learn.